The British Para-Swimming International Meet 2019 will take place at Tollcross International Swimming Centre in Glasgow from 25 – 28 April 2019. Races will take place over four days with heat sessions taking place in the morning and finals in the evening. Alice Tai was in record-breaking form at last year’s event, setting a new world record in the S8 100m Backstroke, while Tully Kearney also topped the podium in Sheffield. 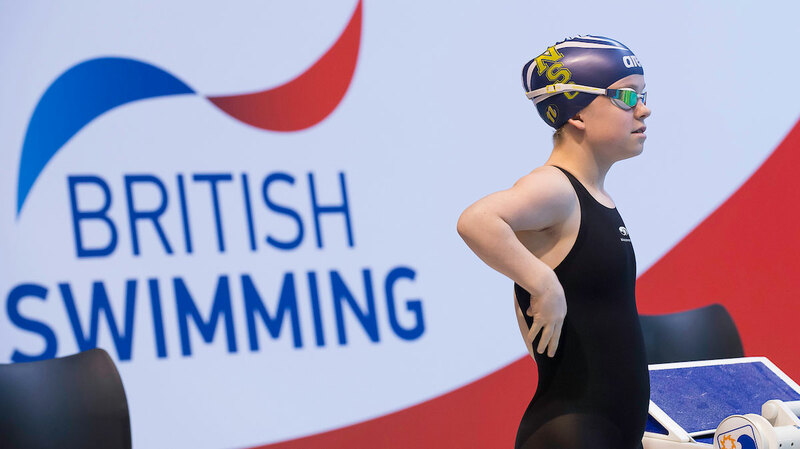 The British Para-Swimming International Meet 2019 is hosted by British Swimming. To find out more about the event and download entry documents, head to the British Swimming website.